We’ve been making the South’s finest Center Cut Boneless Loins and Tenderloins for almost a century. 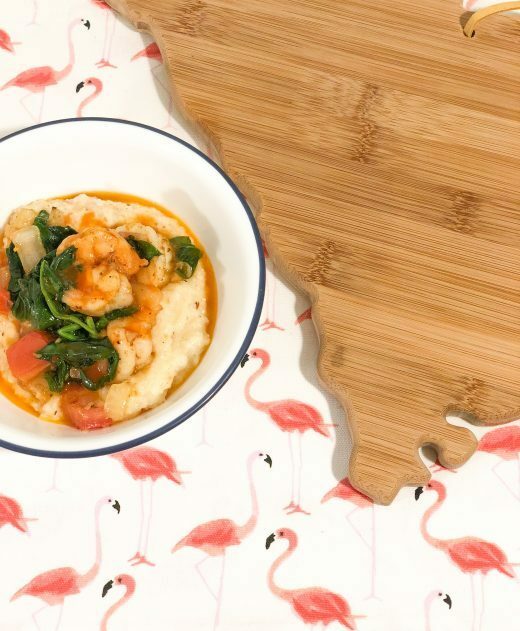 And you can taste the tradition in every delicious bite. 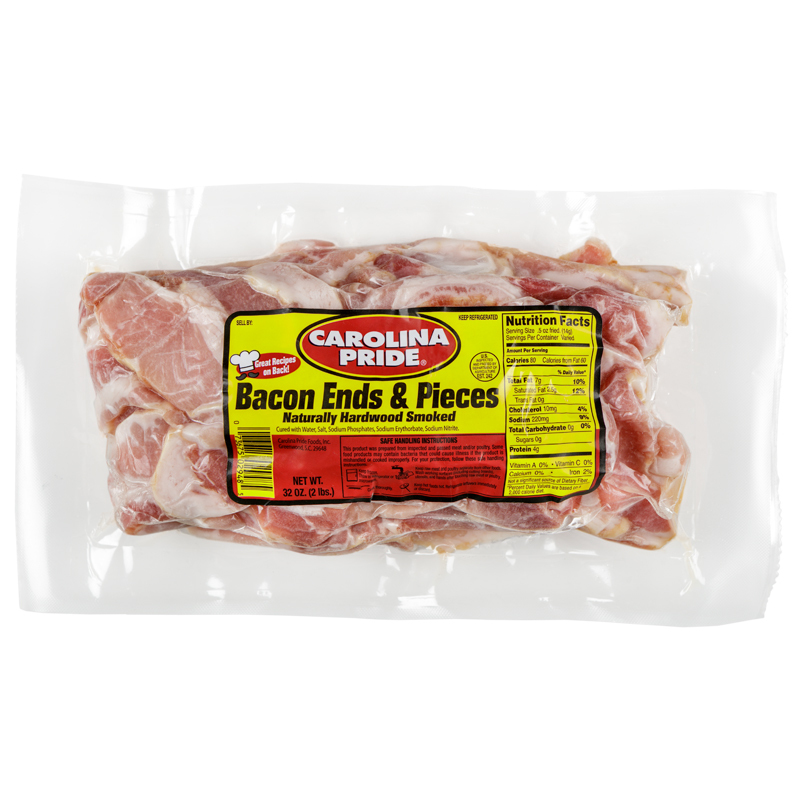 So if you want pork products that are better tasting and a better value, go with Carolina Pride. 2 lbs.